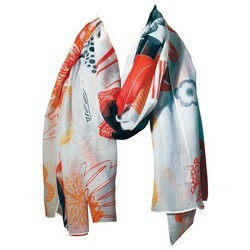 Full Color Sublimated Scarf - A Sheer Scarf Just Like in the Store!! Show Off Your Brand with Full Color, Beautiful Designs on this Scarf! This Scarf is Soft to the Touch and will Spice up Any Wardrobe! 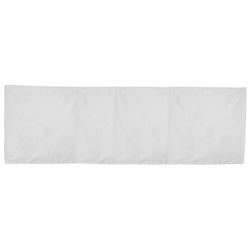 The Measurements of this scarf are 23" x 71"
Looking for a more elegant promo option? Our sublimated Large scarf is one of our most popular products. 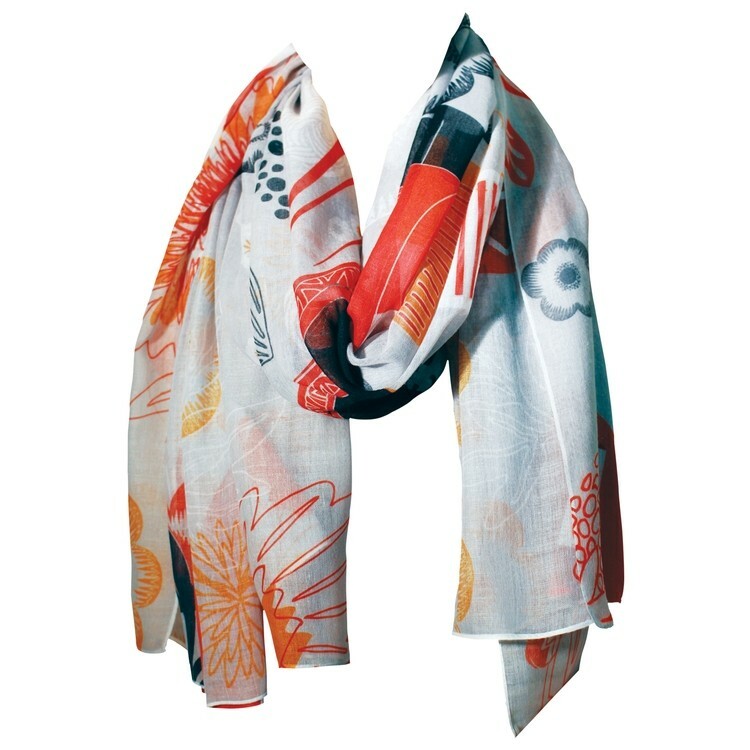 The bright, full-color designs on a sheer polyester fabric make this scarf look and feel just like a retail scarf! 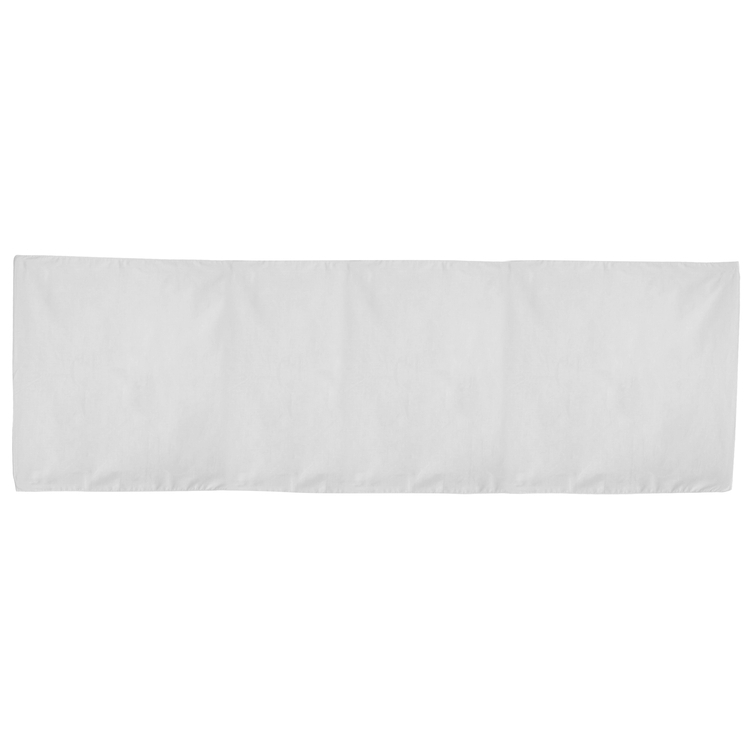 This scarf measures 23"H x 71"W.
Price includes full color sublimation imprint add set-up charge $60.00 (v).